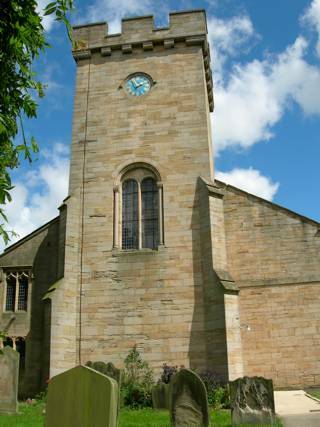 The church at Tanfield goes back more than 900 years, the present church was built in the 18th century. The GPR holds 268 grave and 815 person records for the burial ground. The status of the photographing of the burial ground is 70% complete. There have been 184 requests for photographs from the burial ground.